My latest novel is a psychological thriller which focuses on Michael, a young gay artist with a dark past, who is desperate to be a success in the art world, no matter what obstacles are in his way. A new edition of this novel is published by Cheyenne Publishing and Bristlecone Pine Press. 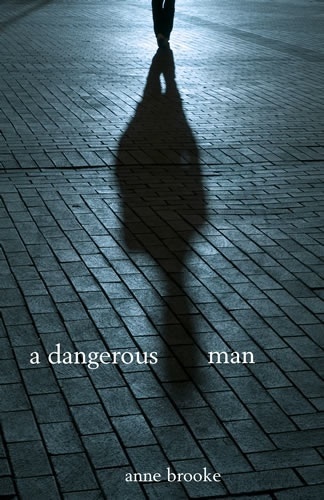 A Dangerous Man also has its own Facebook page where you can find out the latest news and reviews, together with information on a variety of topics including art, London and mental wellbeing.